As a HomeAdvisor Screened & Approved contractor, My-Pros had to successfully complete a rigorous third-party screening process, as well as achieve all state-level trade licensing when applicable. My-Pros is dedicated to going green and helping you responsibly re-roof your home. 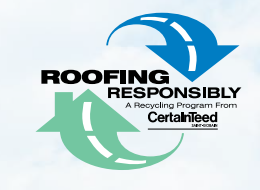 We are part of CertainTeed's "Roofing Responsibly" recycling program in which about 90% of roofing waste can can be recycled into asphalt materials for road construction. 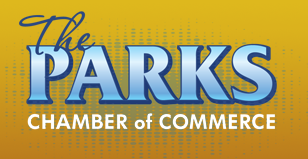 My-Pros is a proud member of the Parks Chamber of Commerce, a voluntary organization of businesses and professionals working to improve the community. My-Pros is a proud member of the National Roofing Contractors Association (NRCA), one of the construction industry's most respected trade associations and the voice of roofing professionals and leading authority in the roofing industry for information, education, technology, and advocacy. The association represents all segments of the roofing industry, including contractors; manufacturers; distributors; architects; consultants; engineers; building owners; and county, city, and state government agencies. NRCA's mission is to inform and assist the roofing industry, act as its principal advocate and help members in serving their customers. NRCA continually strives to enhance every aspect of the roofing industry. 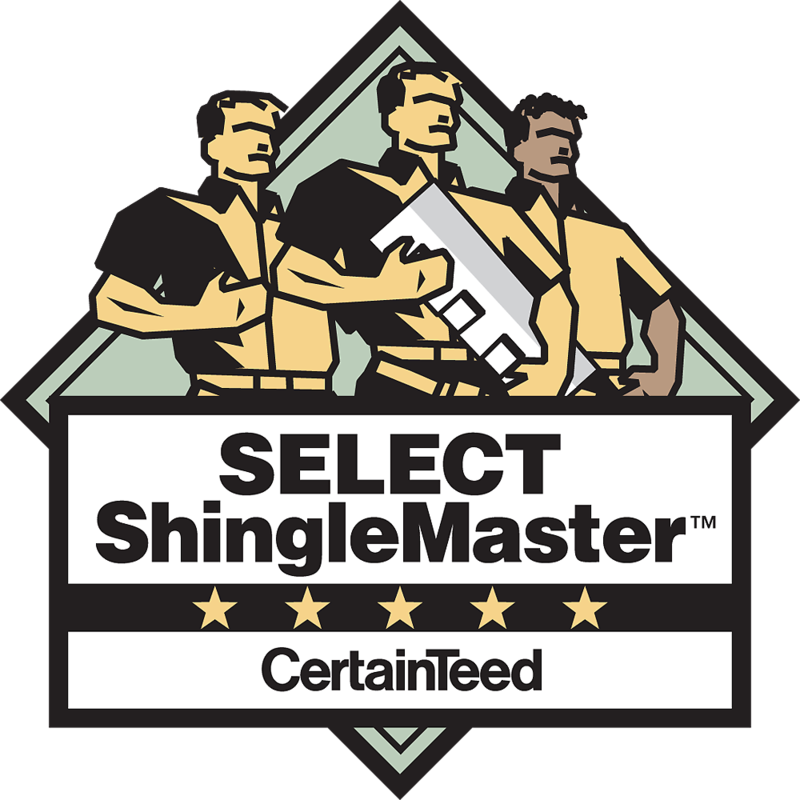 My-Pros is a CertainTeed Select Shingle Master, fully qualified to take on any roof replacement or roof installation project. 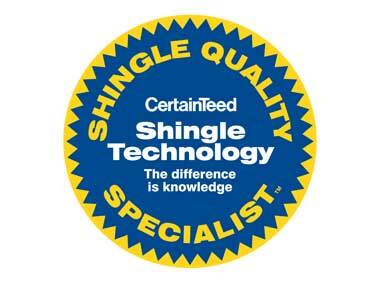 In order to earn this prestigious certification My-Pros passed the CertainTeed Shingle Technology Manual test, which covers manufacturing technology and complex shingle technology.